The system from Salinas Valley Dental Care provides the same beautiful results as traditional braces, but they are virtually invisible. Because Invisalign® trays are removable, they can be taken out while eating, drinking, brushing and flossing. 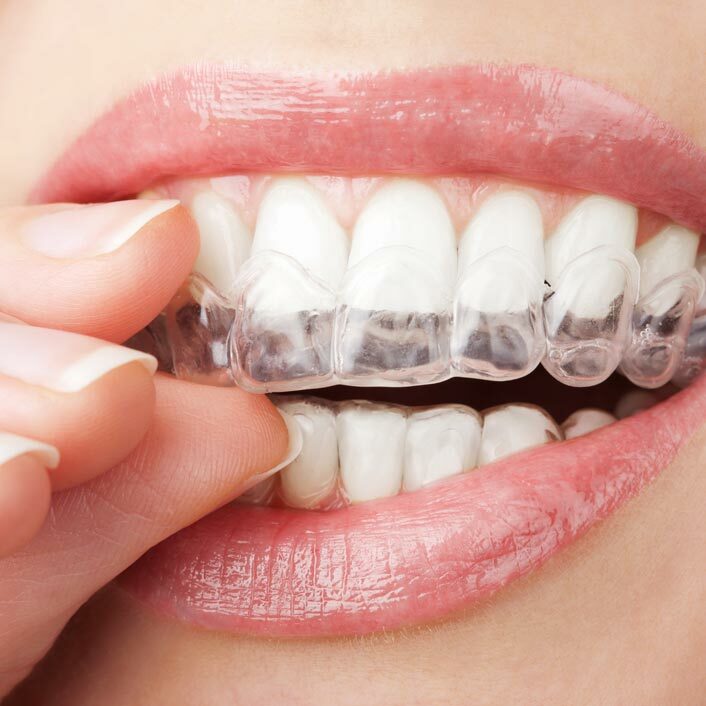 The Invisalign® system begins at Salinas Valley Dental Care with taking molds to design a your trays. Patients switch trays every two weeks to gradually shift the teeth. The system requires a visit to Salinas Valley Dental Care every six weeks so that treatment can be monitored. Once treatment is complete, a patient will likely be given a retainer to maintain the smile.